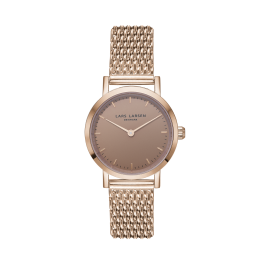 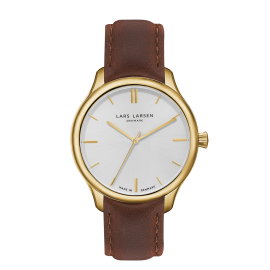 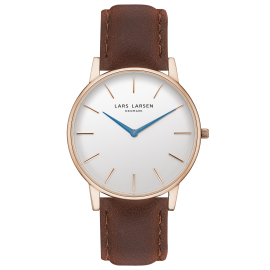 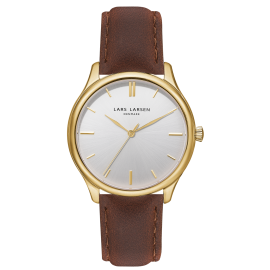 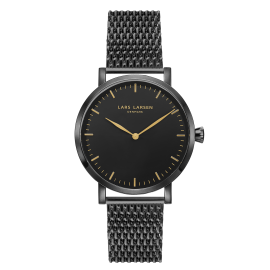 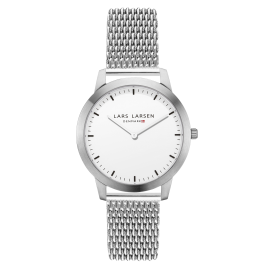 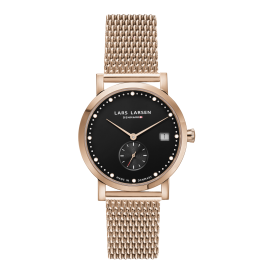 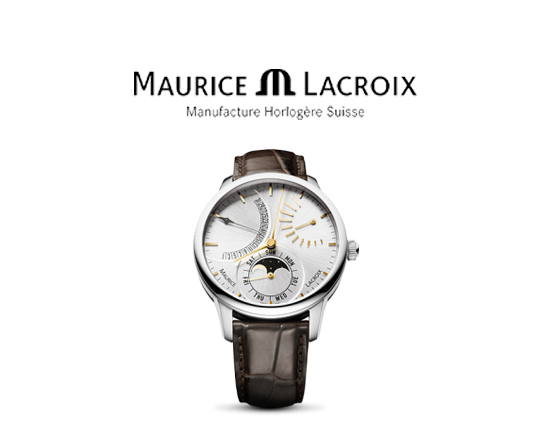 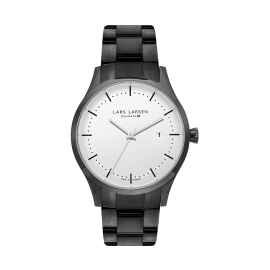 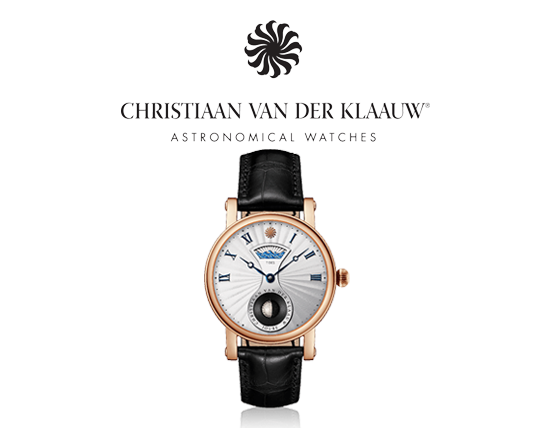 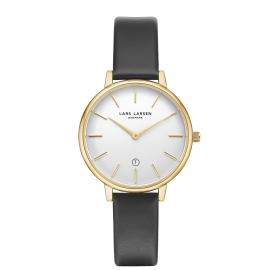 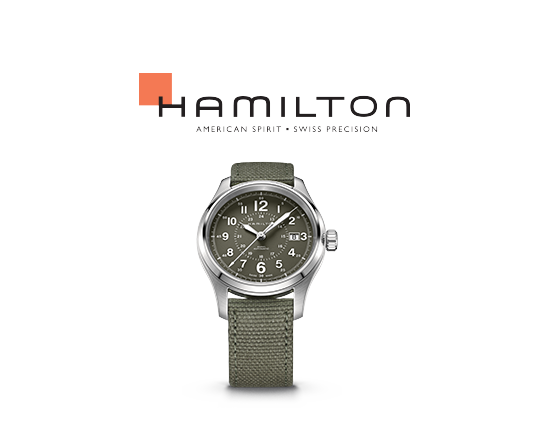 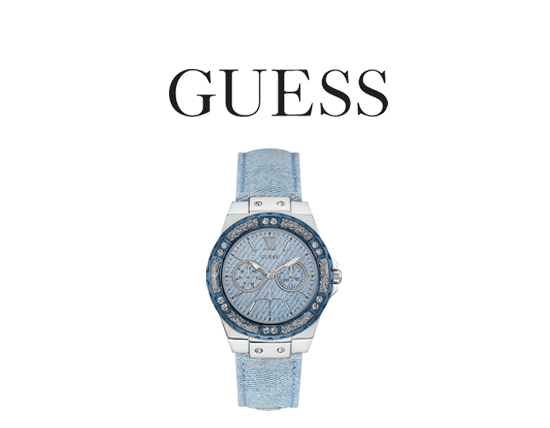 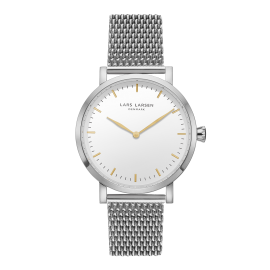 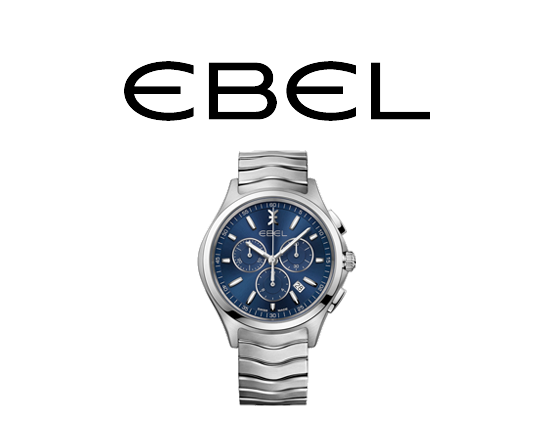 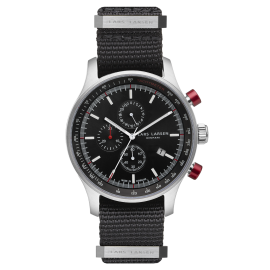 Lars Larsen Watches is an international brand, which sells watches for the quality-conscious consumer, who wants a quality watch at an affordable price. 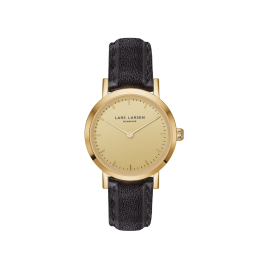 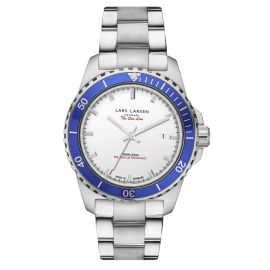 Lars Larsen Watches are sold in more than 20 countries worldwide in department stores, shops and online. 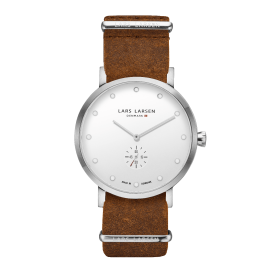 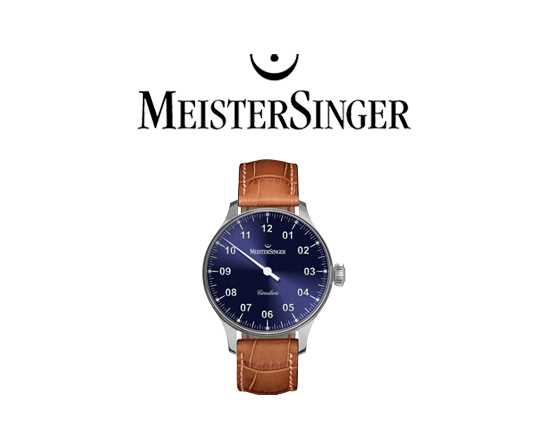 Lars Larsen Watches produce watches with love and offers classic watches with a modern twist. 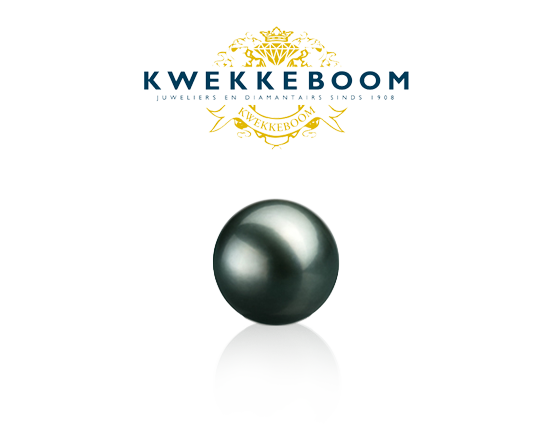 The production takes place in Svendborg on the south of Fynen, Denmark. 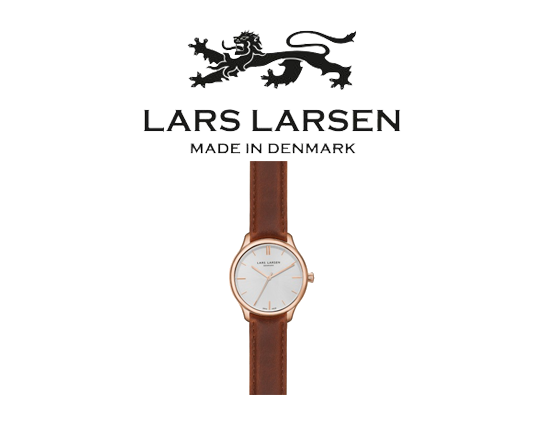 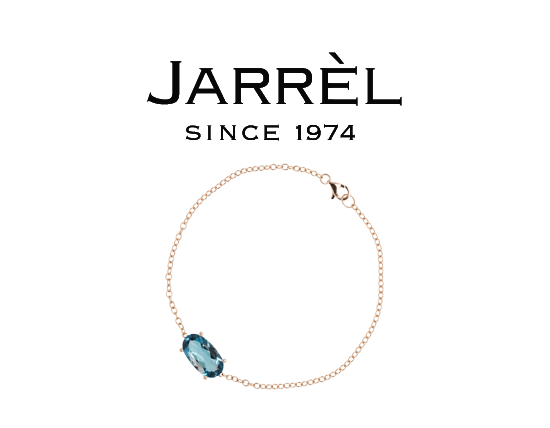 The brand’s characteristic is simple and minimalist Danish design with classic lines and quality materials. 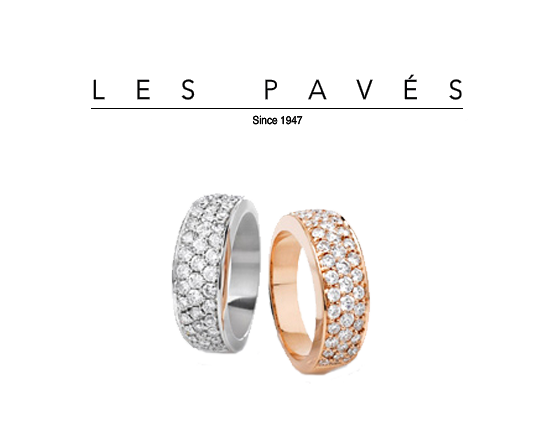 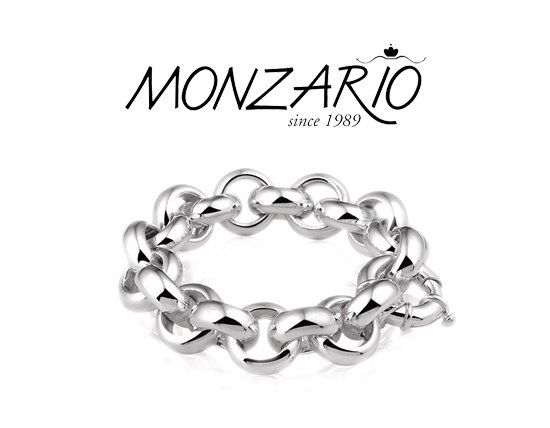 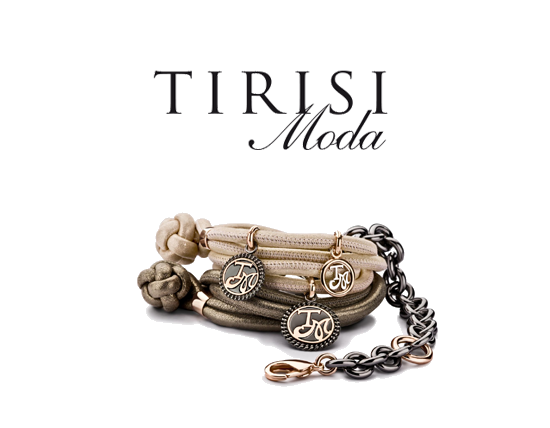 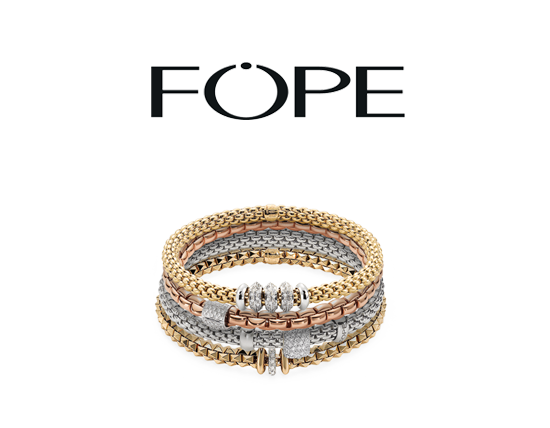 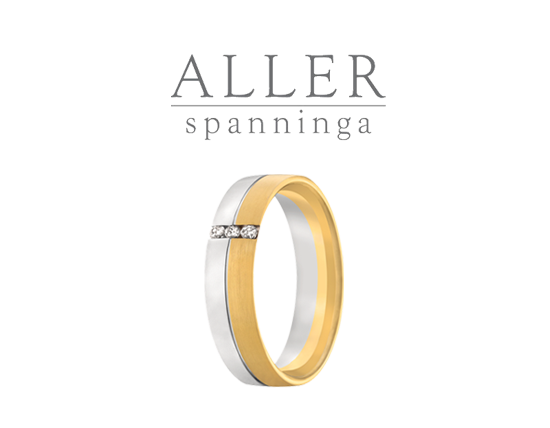 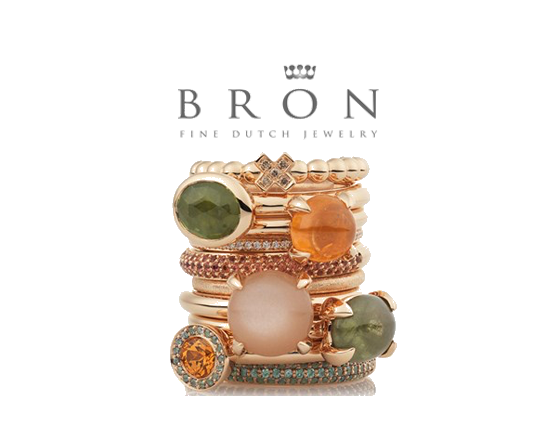 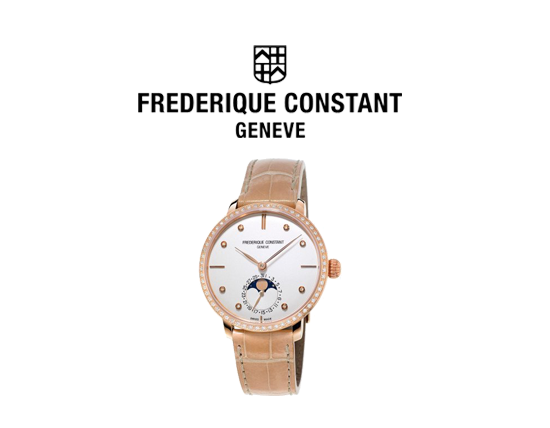 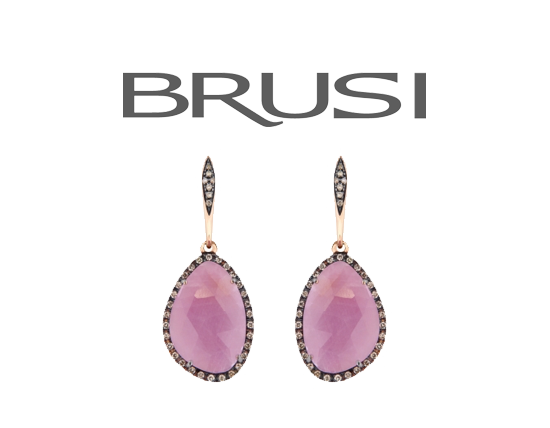 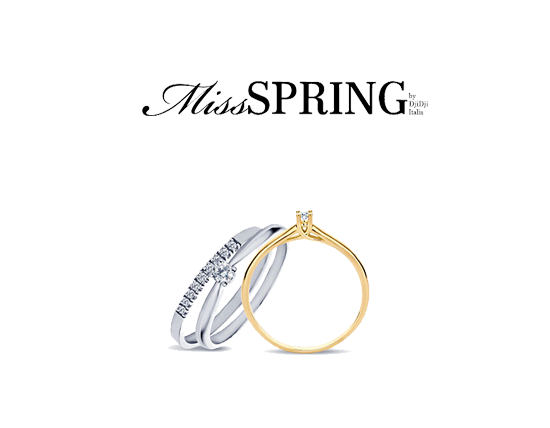 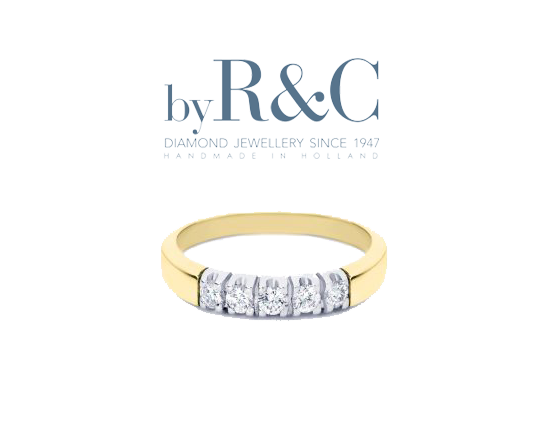 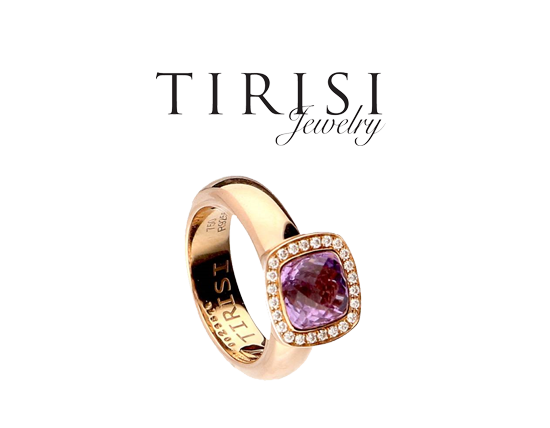 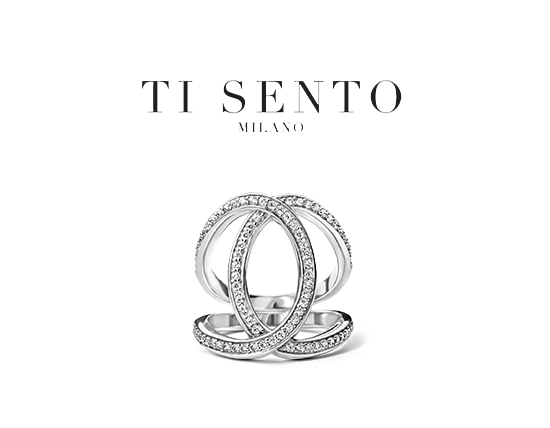 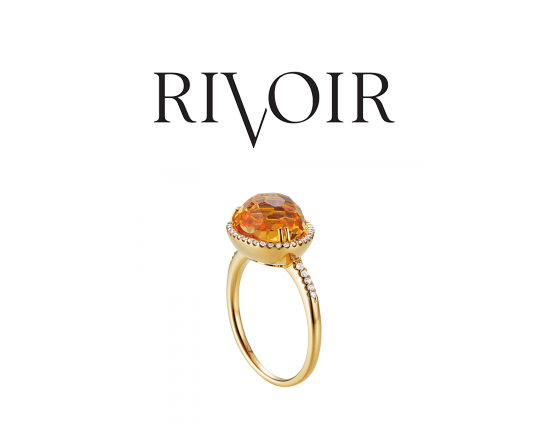 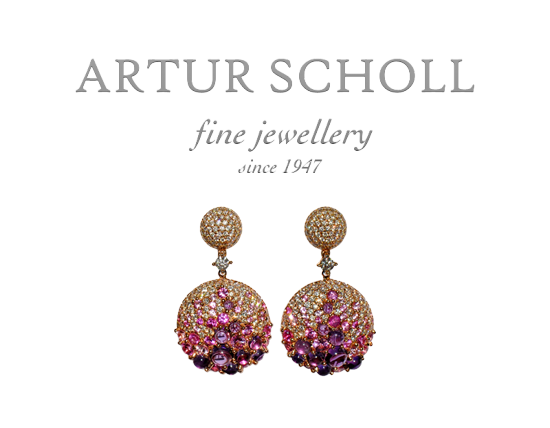 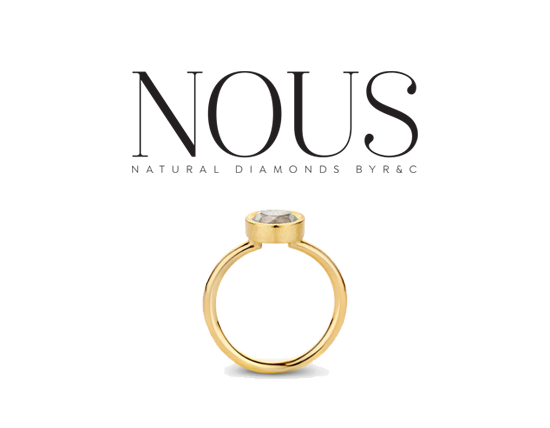 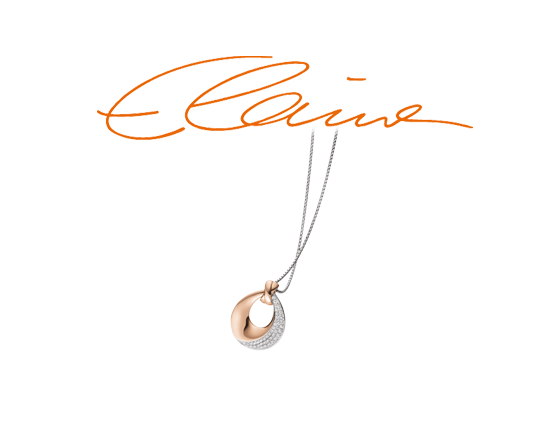 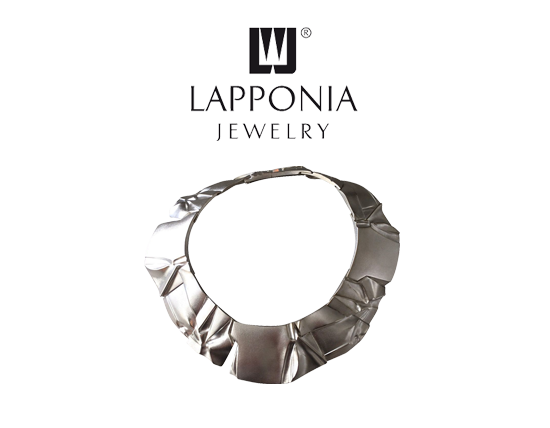 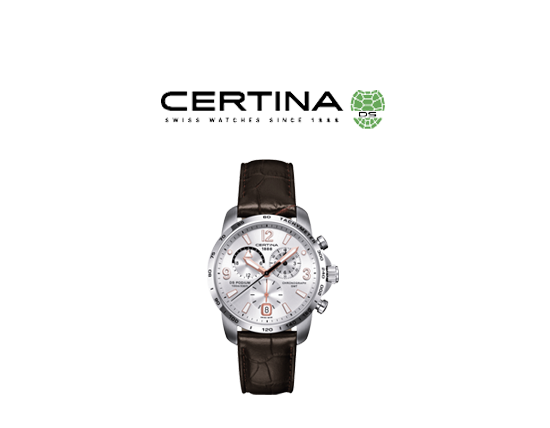 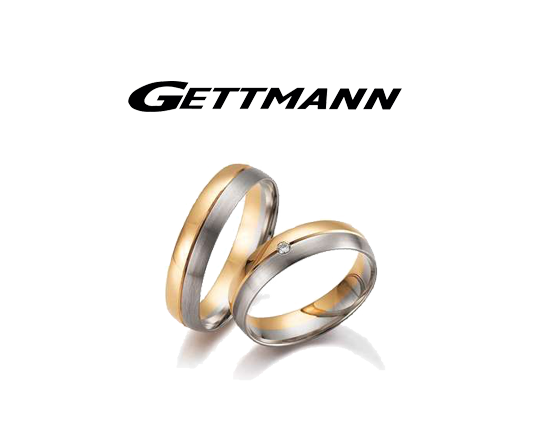 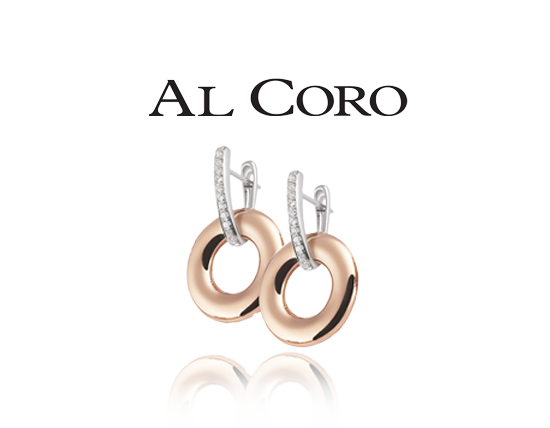 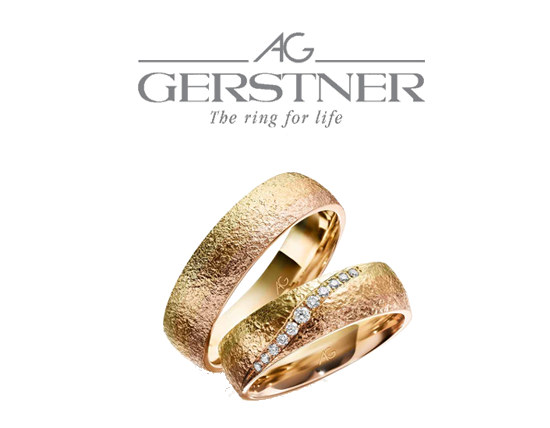 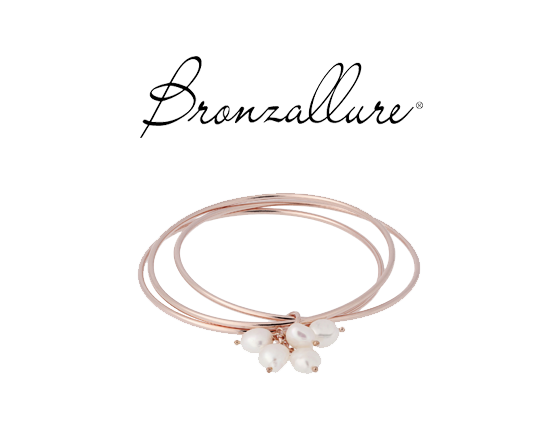 It’s all about timeless elegant designs with a modern edge, high quality and reasonable prices. 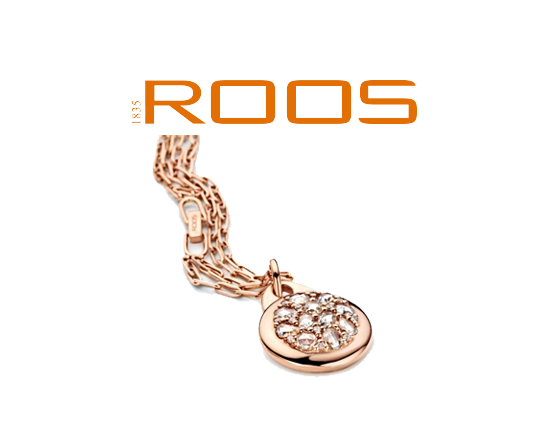 Each year reinterpreted the classic models and flow into a new design with innovation in design, materials and features. 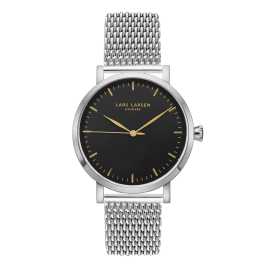 Lars Larsen Watches wants to design, produce and deliver watches for women and men who wants a watch that can match exactly the lifestyle that the individual lives.